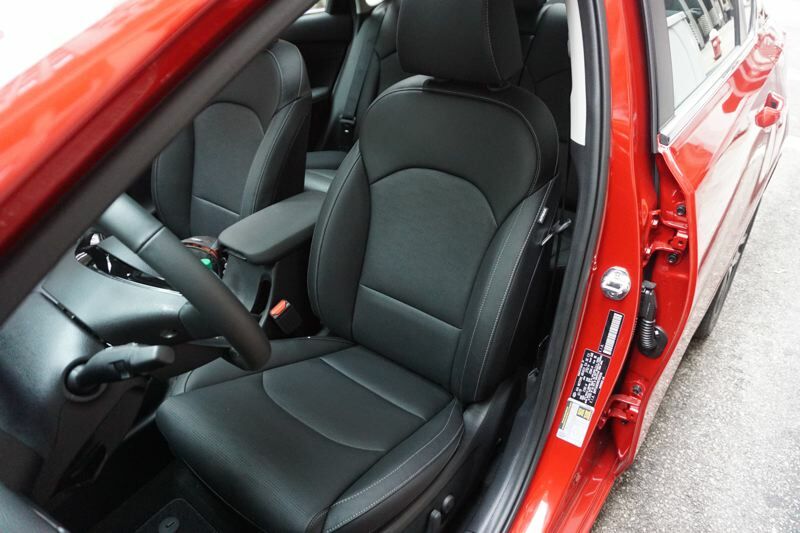 The bottom line is that the 2019 Kia Forte offers a great feature set for $18,585, and for $26,095 you can get a truly premium vehicle. Kia's Forte has been the unsung hero of compact economy sedans for a long time. Now the Forte has had a major redesign for 2019, and it's time for this affordable four-door to take center stage. The Forte has always been a pleasant vehicle that's more comfortable and fully-featured than most economy cars, and the as the 2019 model arrives at dealers it's clear that Kia has taken this small car to the next level in terms of quality and features while maintaining an affordable price point. The new Forte borrows some design cues from Kia's Stinger halo performance car, and the new design has a handsome and sporty look. The rear deck lid is shortened and the front end is bolder. This is a car you'll be proud to have in your driveway. Under the hood, the new Forte carries a 2.0-liter four-cylinder engine rated at 147 horsepower and 132 pound-feet of torque. 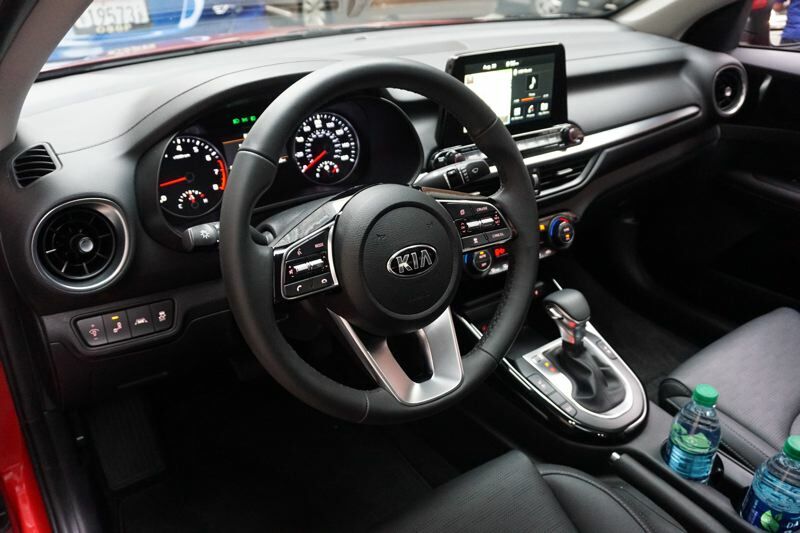 In the most basic trim, you can get a 6-speed manual transmission, but higher trim levels carry Kia's new smart continuously variable transmission. The Forte offers good acceleration and a responsive driving experience. In higher trims, pre-programmed driving modes include a Sport mode that is especially rewarding. This mode sharpens up the transmission and tightens the steering for you, and if you enjoy a sporty car, you'll want to use Sport mode all the time. 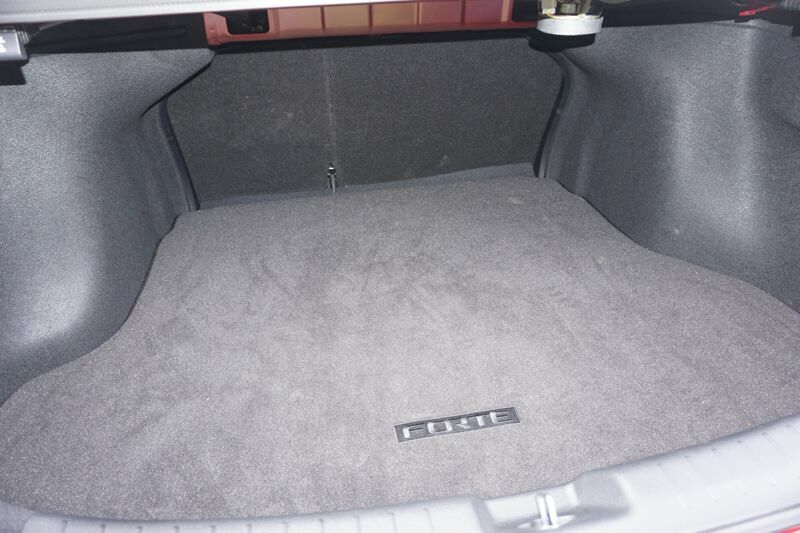 Inside, the Forte is more comfortable than you expect from any car in this class. We tested the top-tier EX Launch Edition with leather seats and driver-side lumbar support, and there was a lot to like, including heat and ventilation in the front seats. The driver and front passenger seats are supportive without being hard. There's also plenty of room for adults in the rear seats. The Forte offers a good tech package. Even the base trim level includes an 8-inch touchscreen interface mounted high on the dash for easy visibility. Both Android Auto and Apple CarPlay are supported, so even the least expensive Forte can give you navigation, Internet radio, and streaming audio. There's an optional Harman Kardon stereo if you want to upgrade. Here's another important thing: many advanced safety features are standard on all trims. So you can buy the base model and still get forward collision avoidance and warnings, lane departure warning, and lane keeping assist. Adaptive cruise control is optional, as are rear cross traffic alert, blind spot monitoring, high beam assist, and parking distance warning. 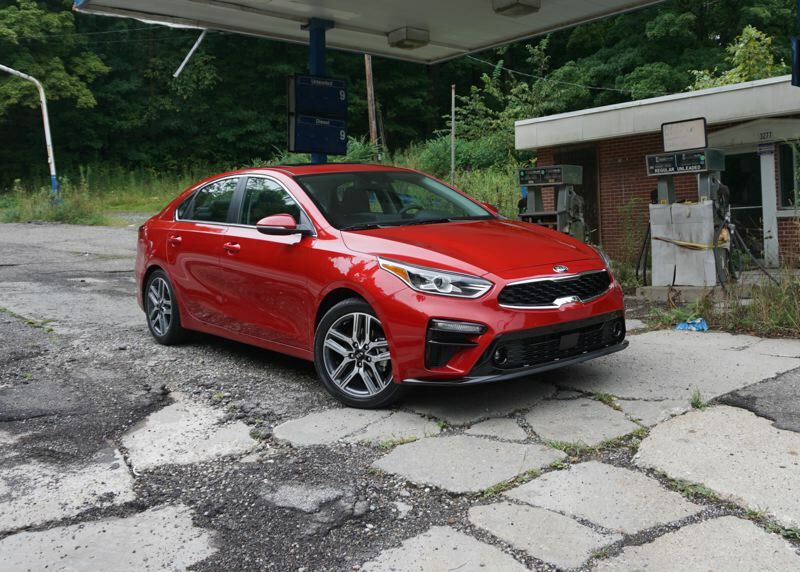 The bottom line is that the 2019 Kia Forte offers a great feature set for $18,585, and for $26,095 you can get a truly premium vehicle. If you're shopping for a compact sedan this year, Kia's got the car for you.